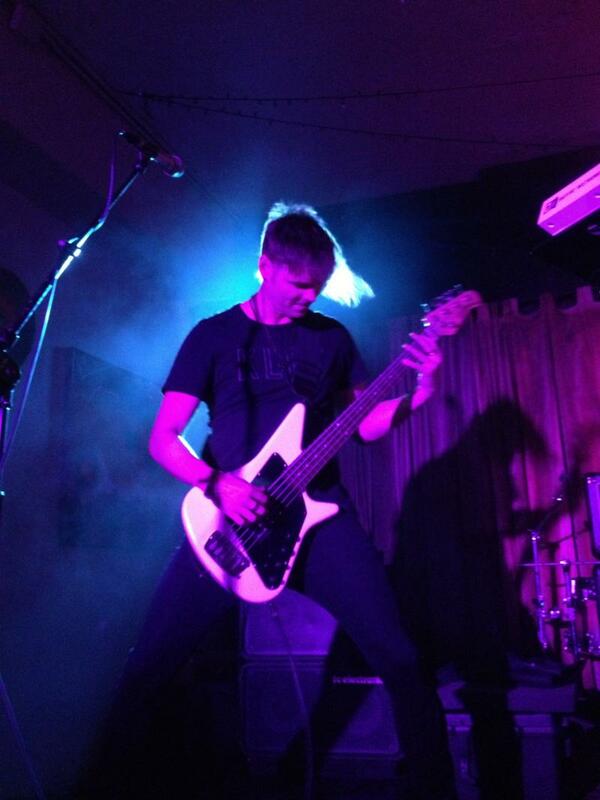 Clark is a modern electric bassist with major artist credits and two degrees in music. With 1000s of live shows and recordings, Clark delivers a depth of experience and excitement to the lessons he offers. Having worked as a pro musician for many years allows a teaching born from real world music making. I accept students of all ages and can authentically teach most music styles. Being a professional vocalist as well, I am skilled at incorprating students singing into their bass playing. Most importantly, I teach for a students specific goals and work with them to create the music they love. Check me out on Thumbtack in the link below for another great option for contacting me for lessons! Talk to me today about your interest in lessons and how I can help you achieve﻿ your music dreams. Copyright 2012 Bass Lessons L.A.. All rights reserved.